It is more challenging than ever to be a teenager in America. Peer pressure and daily overload of social media cause anxiety in our teens. Find out below how we will help your child get stronger not only physically but also emotionally, socially and intellectually. Most teens are dealing with the emotional and physical changes that accompany puberty. It is normal for your teen to feel uncertain, emotional, sensitive, and self-conscious at times. They are trying to find their own identity so you will often experience their mood swings. 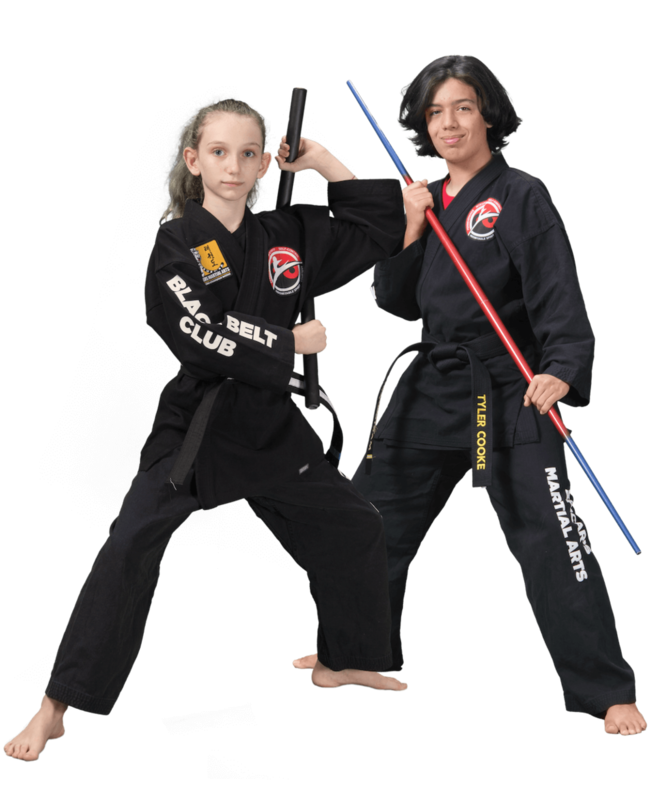 Our martial arts program will help your teenager learn to make the right choices by teaching them to rely on their core instincts and being honest despite their internal doubts and anxieties. Teenagers are typically looking to improve their body image, athleticism and may even look for a safe venue to fight weight gain. However, due to their growth spur and body changing hormones you can find them, at times, to be lazy, sloppy and complaining about being constantly tired. This is normal. Our goal is to teach them self-motivation and effort through positive reinforcement. 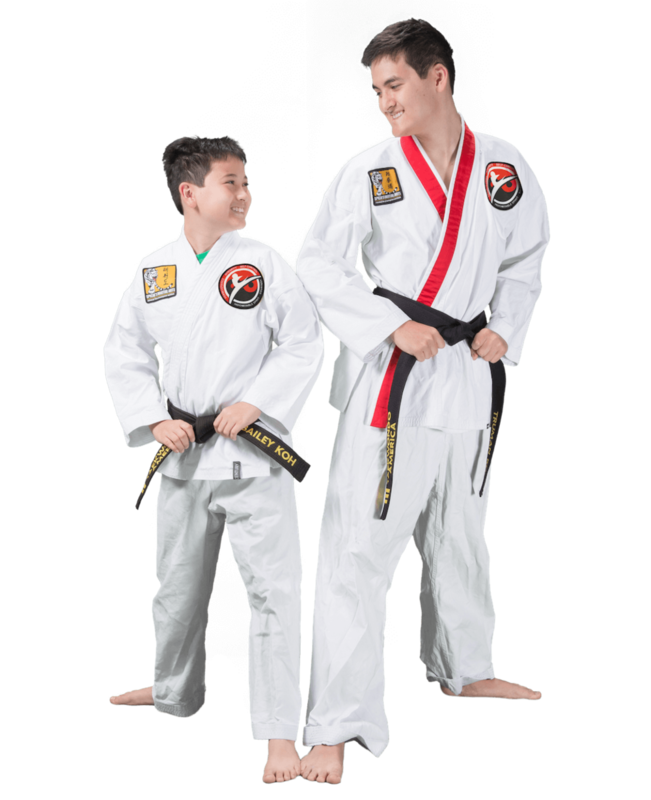 They will be presented with challenges to help them build physical strength, momentum and agility such as jump and spin kicks, board breaking and advanced self-defense. Teens begin to spend more time with their friends than their families. It is within friendship groups that teens can develop and practice social skills. Teens are quick to point out to each other which behaviors are acceptable and which are not. Your teenager will usually make social choices based on what their friends like or dislike. They might also change their mind frequently. We know that teens are trying to gain a sense of achievement - a sense of being uniquely good at something. Our program allows them to do just that. We will also help them learn to see the bigger picture of things so they can make smart decisions. Teenagers fool us with their size, vocabulary, and swift mastery of new devices. They are the smartest students in school and they are even smarter than most adults. Our teenagers know Pi to 20 decimal places, but they have a hard time with self-motivation, internal anxieties and peer pressure. Our goal is for your teenager to learn make the right choices by teaching them to rely on their core instincts and being honest not only with others but also with themselves. Our Leadership and Legacy Program is a combination of Toastmasters International and Scouts. It is a public speaking and personal development curriculum for teens. Public speaking is the #1 fear of all time and we have the right tools to help your teen improve their communication skills.